Baby Dress, Matinee Jacket and Booties. Cute baby cardi vest knit pattern. 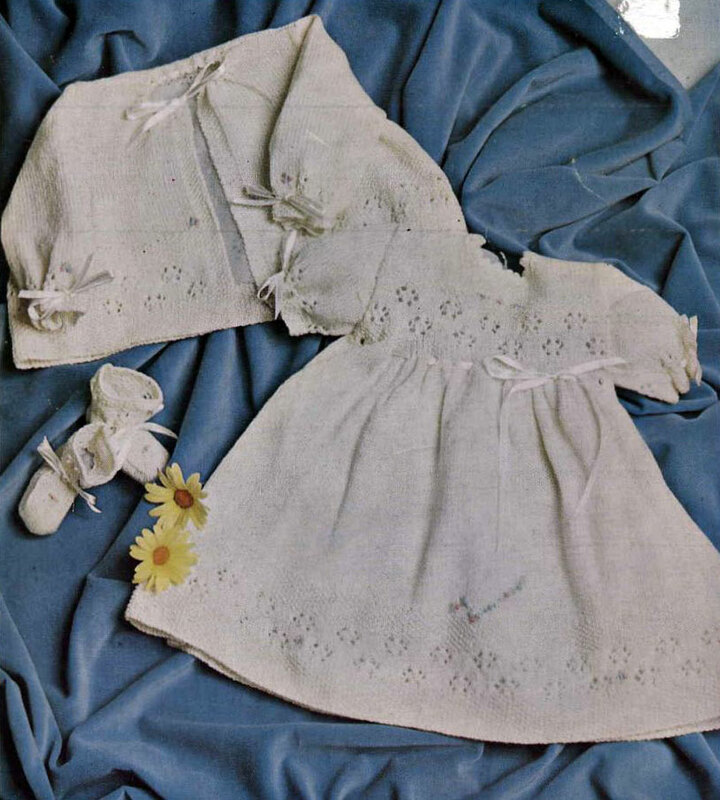 Baby Cardi and Dress Knitting Pattern. 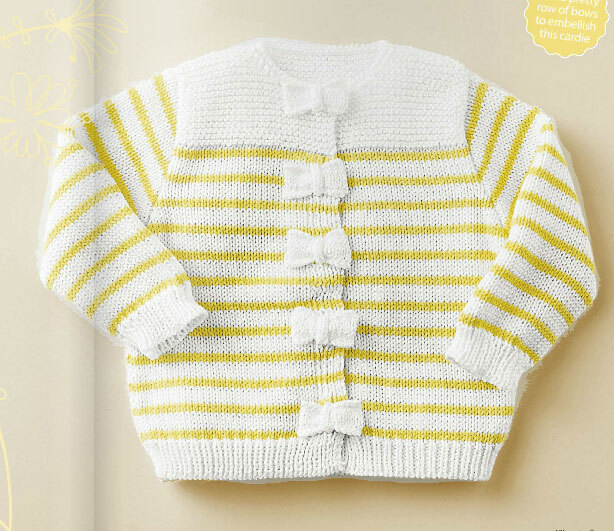 Stripped baby cardigan knitting pattern with bows. Lacy Baby Girl’s Knitted Cardigan Pattern. 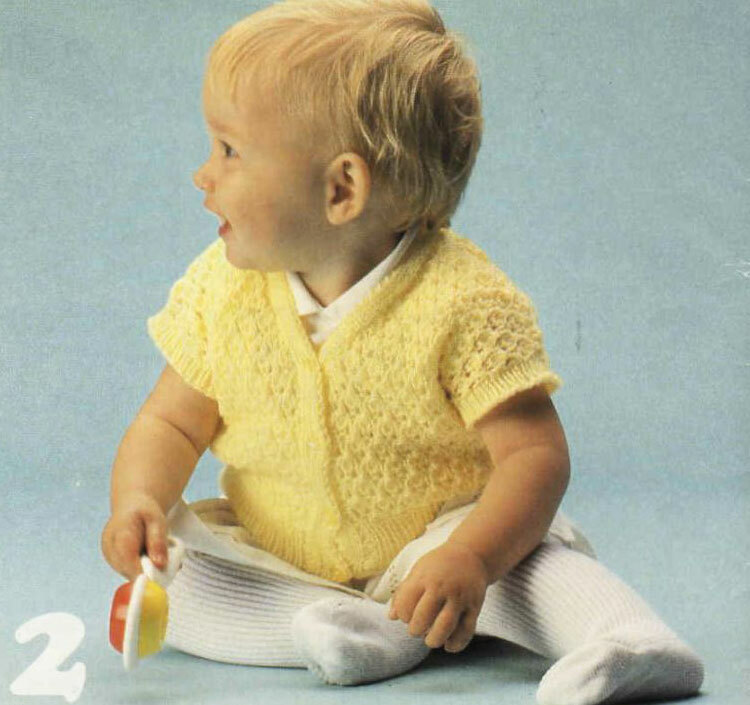 Loving these super cute free lace baby cardigans: Se more Free Knitting Patterns.